Location! Location! Location! 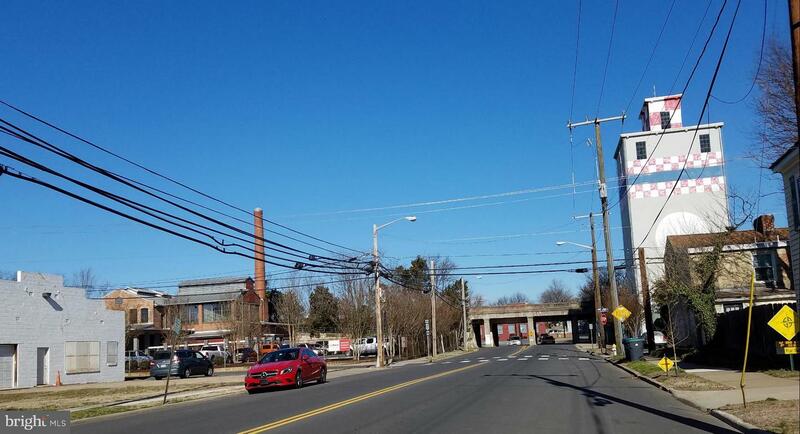 Nice building lot located in downtown area in the City of Fredericksburg. Walking distance to VRE (Virginia Railway Express), historic sites, fine dining, shopping and more. Easy access to I-95 . Great buy!!! GET IT WHILE IT LAST!!! 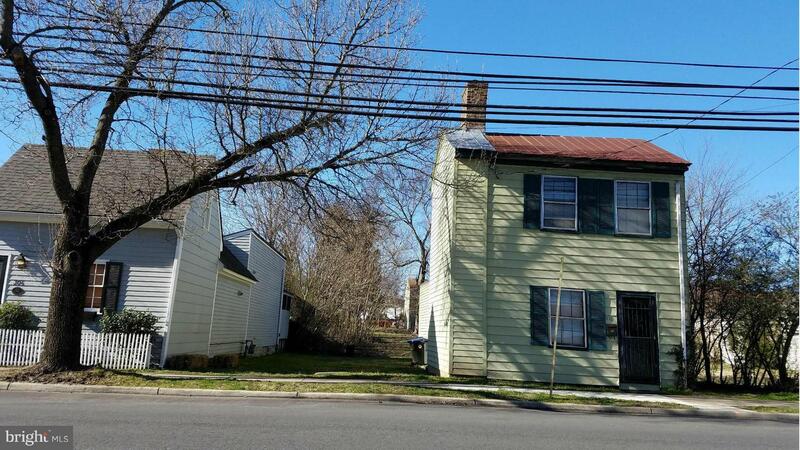 308 CHARLES STREET , Fredericksburg VA 22401 is a Land, with 0 bedrooms which is for sale, it has 3,204 sqft, 3,204 sized lot, and 0 parking. 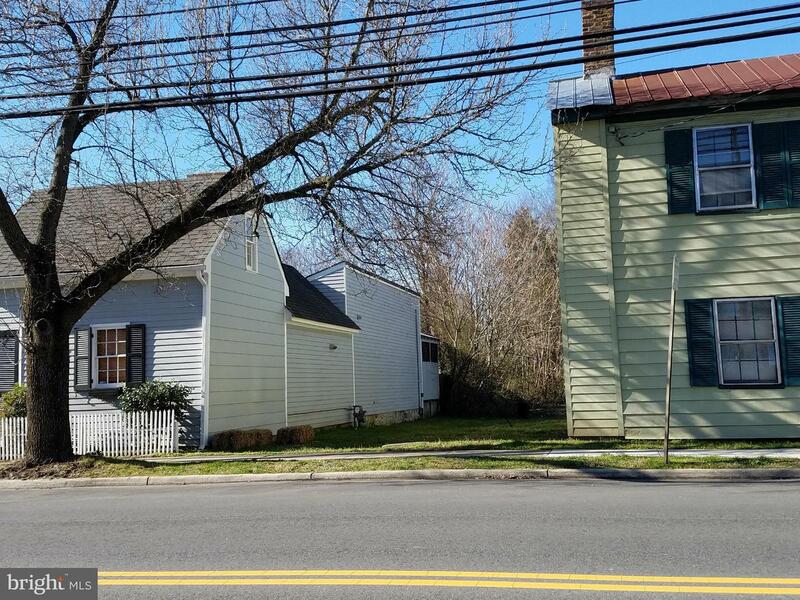 A comparable Land, has 0 bedrooms and 0 baths, it was built in and is located at 308 CHARLES STREET FREDERICKSBURG VA 22401 and for sale by its owner at $ 137,500. 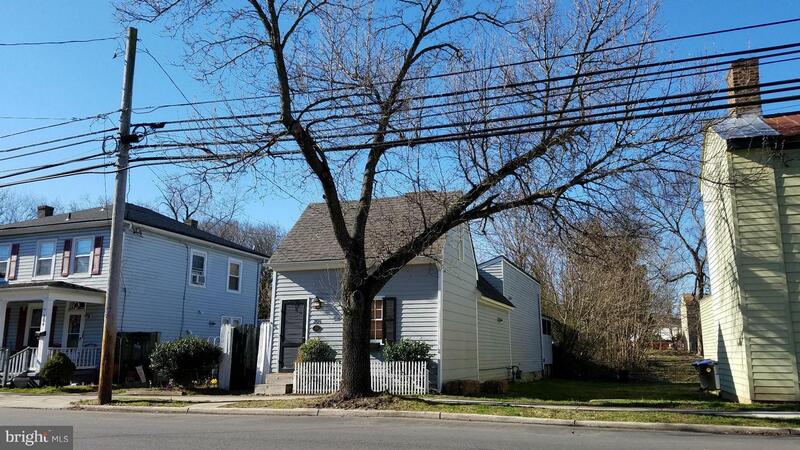 This home is located in the city of FREDERICKSBURG , in zip code 22401, this FREDERICKSBURG CITY County Land, it is in the NONE AVAILABLE Subdivision, and COBBLESTONE SQUARE are nearby neighborhoods.